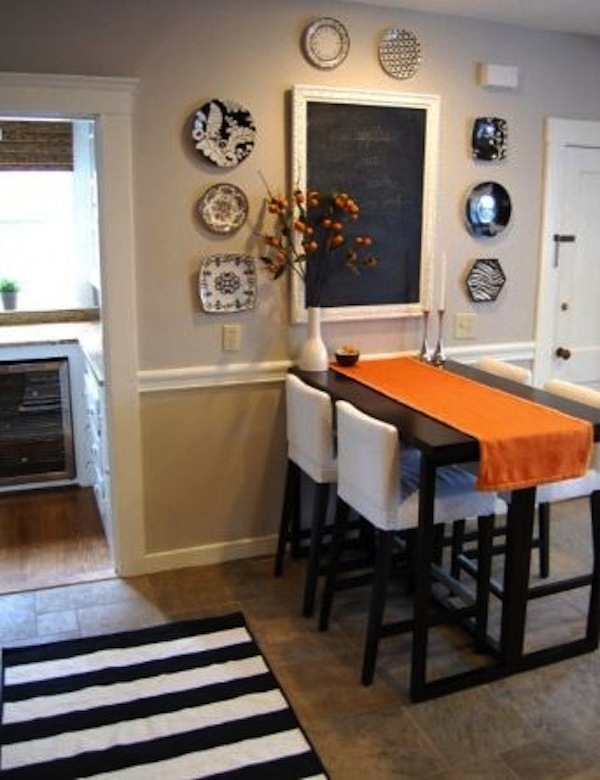 Counter height tables are a stylish option from the eat-in kitchen to the game room. Generally ranging from 34″ to 36″ tall, the counter height table falls between a normal dining table height and the taller bar table. So, it offers a different look, but is still a comfortable height for most diners when paired with counter height stools. From farmhouse to contemporary, there’s a table style to suit every interior space. Here are some styles that recently caught our attention. We hope you enjoy! For those who prefer making a design statement rather than settling for the more expected, a counter height table and stool may suit perfectly. The slightly higher table immediately draws attention in an open living space. 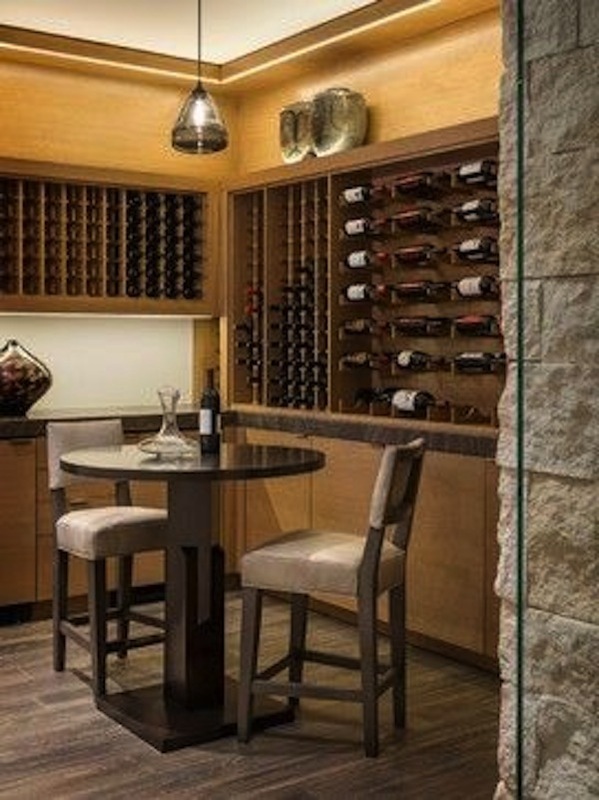 Round counter height tables work beautifully in a wine tasting area. 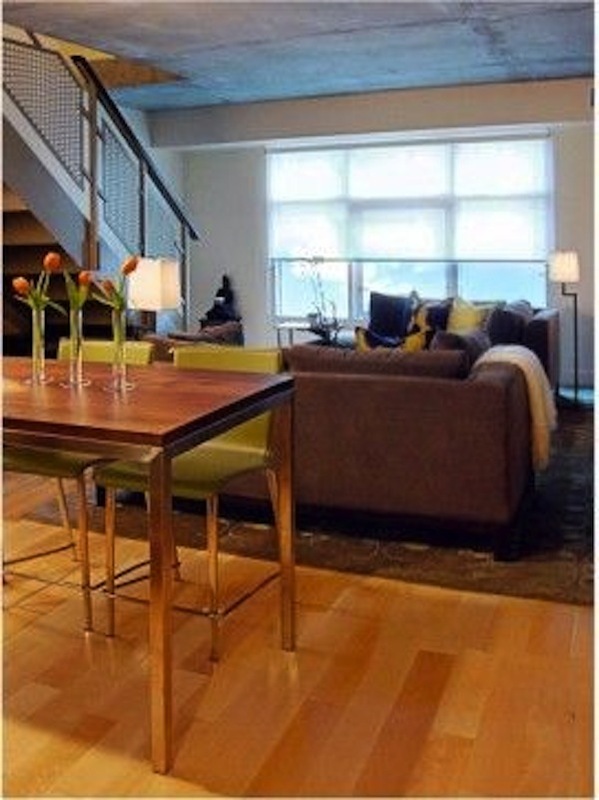 Upholstered stools are a great choice for the space shown above. A small rectangular counter height dining table is just right to create a chic little table for four when space is limited. 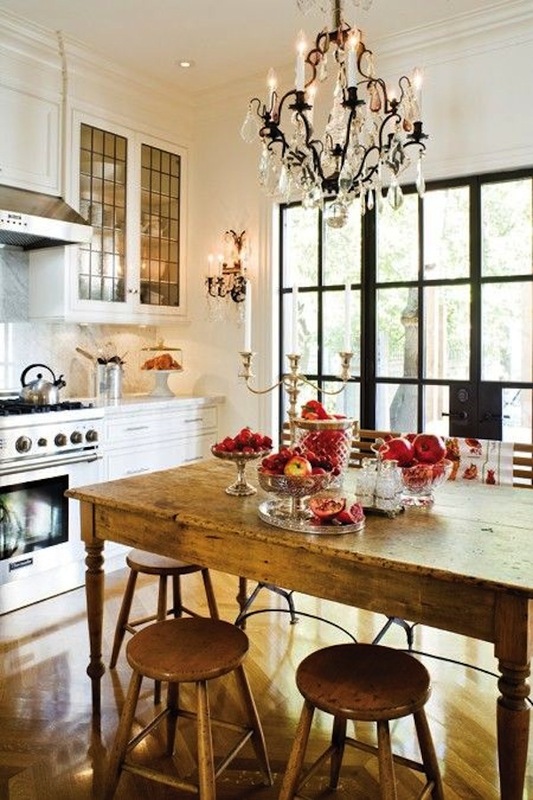 Country style goes glam with a sparkling chandelier. A counter height table in all wood is just a bit higher than normal and needs seating that’s tall enough. 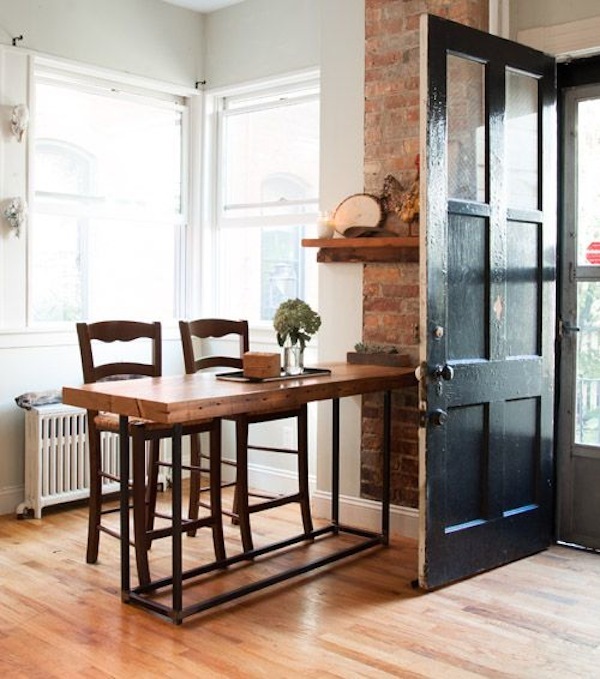 Dining by the door is casual and fun with this industrial style counter height table and stools. It’s a versatile set-up that doubles as a desk. 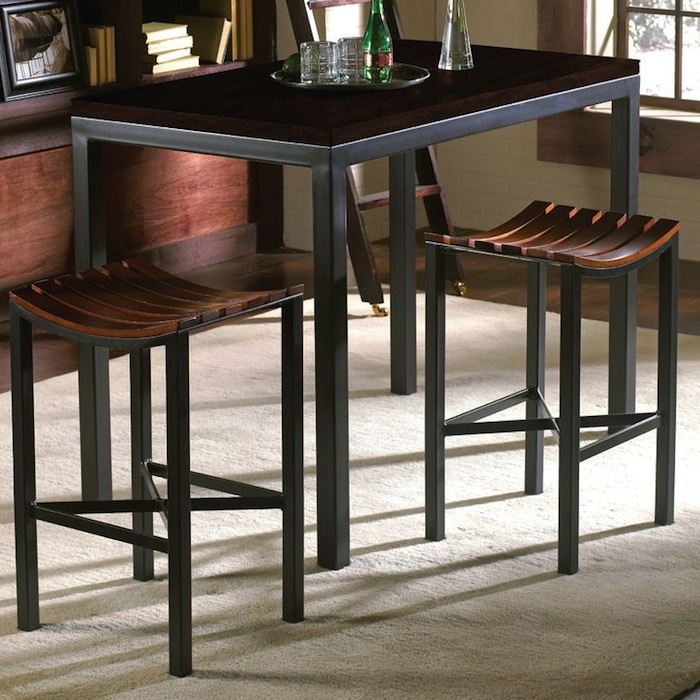 This counter height pub table is one of our favorites–all stylish and contemporary. It easily seats four or six. Craving French style? 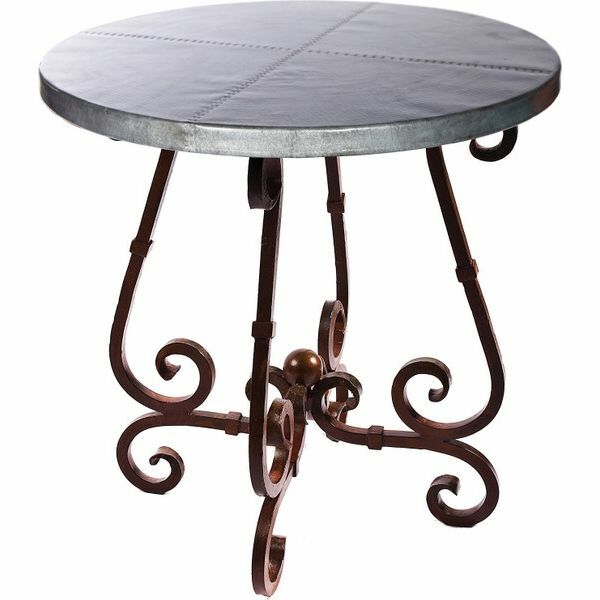 We’ve got you covered with this counter height table of wrought iron and zinc. 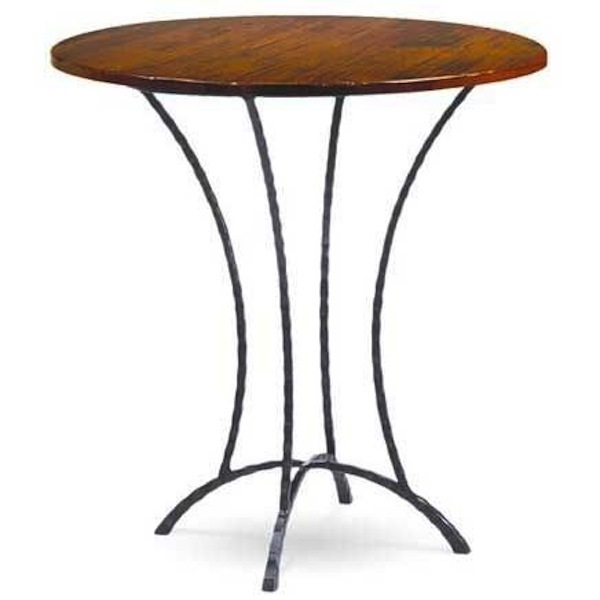 Here’s a sleek contemporary round counter height table that will fit seamlessly in many different interior styles. 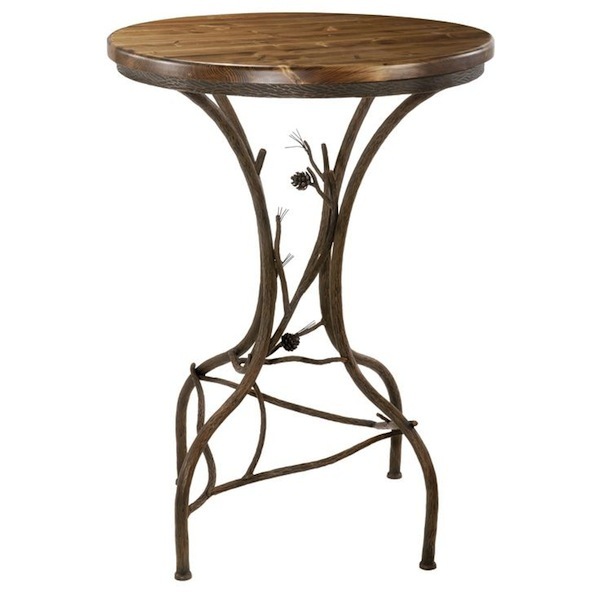 Rustic goes cool with this Pine Bar Table. The base is decorated with twigs and pine fashioned exquisitely by skilled craftsmen. It’s perfect down on the ranch or in a mountain cabin. Which counter height table style is your favorite? You can see more counter height table designs in our collection at TimelessWroughtIron.com. Image Sources: Pinterest.com; TimelessWroughtIron.com; DesignSponge.com; HouseAndHome.com; MadeByGirl.Blogspot.com.